Our enterprise portal allows "home offices" to oversee and direct Envestnet's services and support to their affiliated advisors. Firms can customize their platform with the tools that serve the needs of their advisors and leverage technology that institutes specific guardrails to monitor your business and aid with fiduciary standards. Envestnet Enterprise Suite from Envestnet on Vimeo. 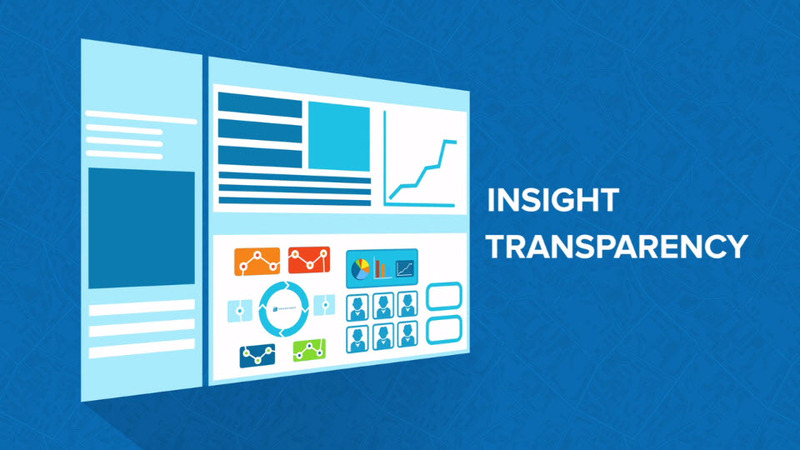 Uncover better intelligence with Envestnet Analytics to deliver better outcomes.